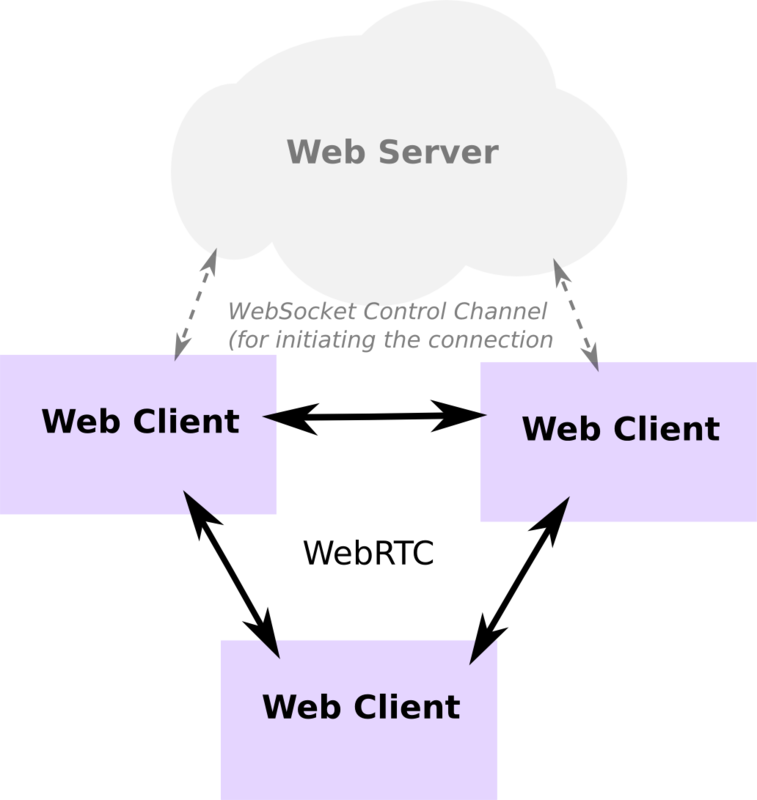 Socket IO is a framework based on Web Sockets that enables real-time communication with duplex connection over TCP. In this episode, we will play with the technology Web Socket and learn how to emit and receive events from a server or client. Finally, we will explore Socket IO as a framework to detect emit, send, disconnect and broadcast events to multiple clients and server.